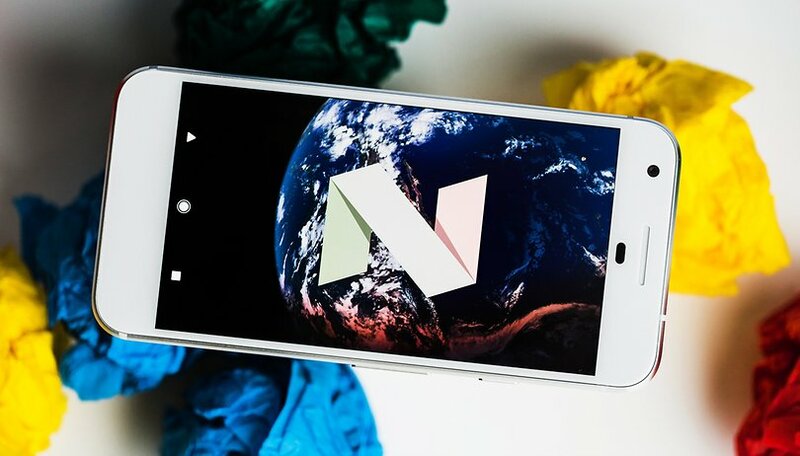 The public beta of Android 7.1.2 Nougat has arrived. The Pixel, Pixel XL, Pixel C and Nexus Player devices are eligible to participate in the beta program. The build numbers for the update are npg05d and npg05e, but nothing is yet known about new features. Pixel audio problem: is your device affected? While new features from the update are still unknown, some users on Reddit have confirmed that the update to 7.1.2 doesn't fix the issue with crackling audio on the Pixel's speakers. As we said above, the Pixel, Pixel XL, Pixel C and Nexus Player will be able to get the beta versions of the update. You may have noticed the Nexus 6 and Nexus 9 devices are conspicuously missing from the list of eligible devices. That is because they are past their two year guaranteed update time frame. They will continue to get security patches, in any case, for about another year. A new Android maintenance release is here. There are two ways to get it. You can enroll your device in automatic OTA updates through the Android Beta Program. Or, you can download the images for the public beta from Google here, and flash your device manually. We recommend backing up your device prior to trying the beta. Since this is a beta, there may be issues with stability, battery life or performance. Google mentioned a few known issues in their release notes. General issues include: Quick Settings not being visible in some cases on Pixel C devices, the Pixel launcher crashing while searching apps when a physical keyboard is connected, occasional UI hangs and Wi-Fi stability issues. Issues while using the Setup Wizard include: a black screen between the boot animation and Setup Wizard, Wi-Fi turning itself off after completing Setup and SMS messages not being transferred when transferring device-to-device. If these issues cause you too much trouble, you can uninstall the beta by following the directions from Google. If your device isn't eligible for Android 7.1.2 yet, check out this article to see what the most up-to-date version of Android available for your device is. Have you downloaded the 7.1.2 beta? What did you think? Let us know in the comments. i just received the update but haven't installed it yet. I was waiting to see if there where any real problems.